New ‘Better Call Saul’ Teaser! “Breaking Bad” created out a ragtag crew of iconic characters: Heisenberg, Jesse Pinkman, Walt Jr.’s Flynn’s mysterious best friend Louis (who was mentioned over a dozen times throughout the series but only shown once) and of course, Los Pollos Hermanos. 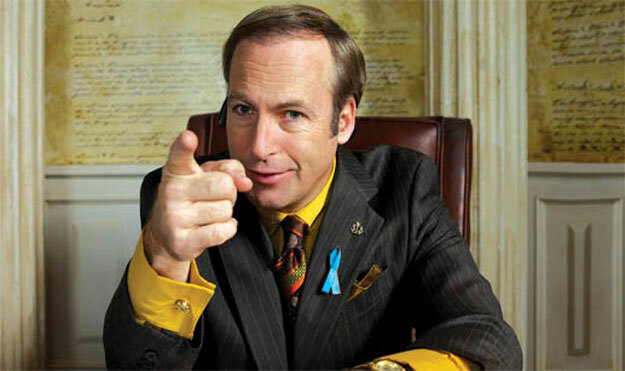 But none are more memorable than Bob Odenkirk’s sneaky lawyer, Saul Goodman.